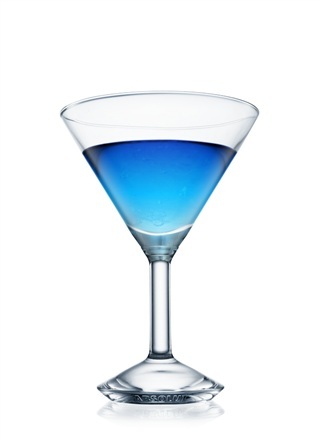 resigns with another NFL franchise but, in the interim, here’s a cocktail called the Blue Day which shares the same cobalt color as the Colts jersey we’ve been accustomed to seeing him wear. 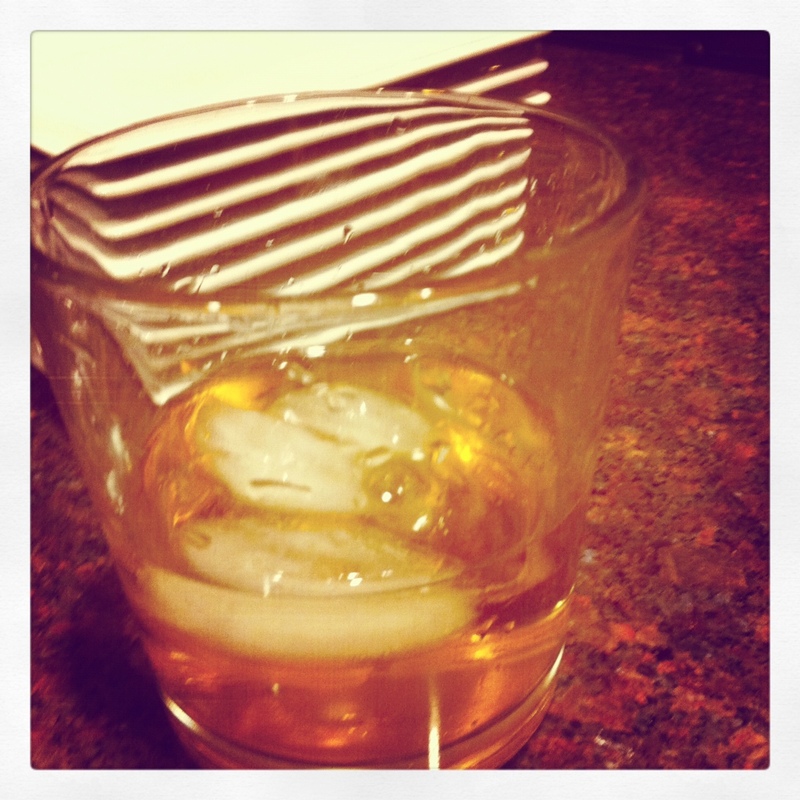 Build in a rocks glass with a large ice cube. As I sit at my desk with the space heater purring at my feet, I can’t think of any fonder words to shout – Happy National Hot Toddy Day! 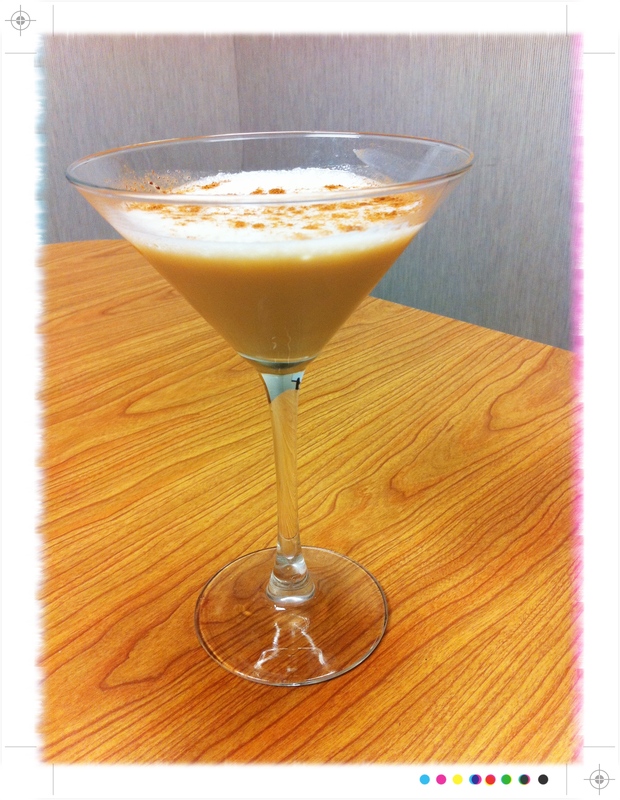 Below are two of my favorite recipes that add a touch of liqueur to up the ante on the traditional flavor combination. I know I have featured them both en masse before, but I swear, you really can’t have too much of a good thing in this case. For a bit milder of an offering, try this version below. The Caramel Apple Liqueur, with its lower proof, supports the flavor of the hot apple cider without offering powerful alcohol taste. Build in a warm mug and fill with hot apple cider. Garnish with the green apple or a cinnamon stick. 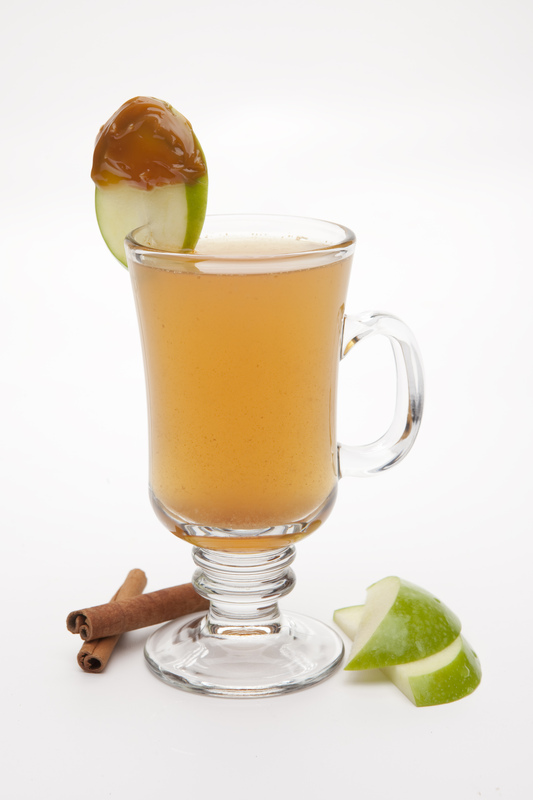 What is your ideal Hot Toddy recipe? Happy New Year, Cocktail Culture fans! Another holiday season has come and gone, and with that, so did the annual Cookie Decorating Party, hosted by my good friend, Tiffany. My Cookie Party duties included bringing something boozy (as seems to be habit), and this year I was given a special assignment – bring other ingredients to mix an assortment of Applejack cocktails. I showed up with booze bag in tow, ready to make two delicious Applejack cocktails. First, we went for the Jack Rose cocktail. Here’s the ratio I went with, as from my copy of the Cocktail Handbook. Secondly, the other drink I chose to serve up for party guests was Cocktail Hacker’s inspiring recipe for the Spiced Cider Old Fashioned (I suggest you mosey over to his site to view the recipe for yourself). 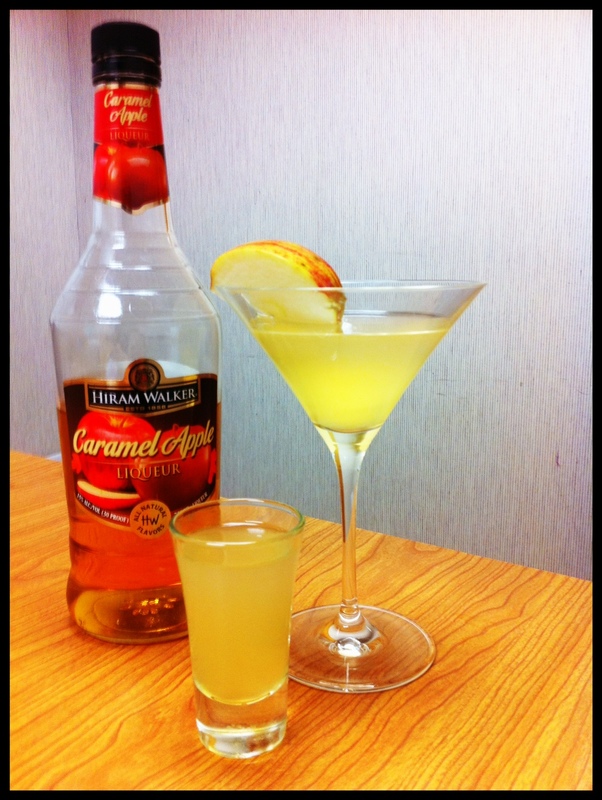 The verdict on this drink using Hiram Walker Caramel Apple Liqueur was one that was sweet, inviting, and reminiscent of mulled cider – perfect for a chilly winter evening while baking cookies. Even if the holidays have left us for another year, both this drink and the Jack Rose definitely fit the bill as one for year-round entertaining. So put that Applejack to use and get mixing! Not sure when it sneaked up, but we’re in the home stretch of 2011. I suppose I should start to figure out my New Years plans. Contrarily, I also don’t know when or how my December calendar got so entirely booked with various holiday gatherings leading up to Dec. 31, though I’m certainly not complaining! As a guest most gracious for the invites, it’s time to come up with a gift for the party hosts and hostesses. And, in my personal opinion, I think it’s far more fun to show up with a few ingredients to make a festive cocktail rather than any ol’ stocking stuffer. Below are some fun and festive cocktail suggestions for your upcoming holiday parties, that won’t break the bank either. The Hiram Walker Original Cinn and Caramel Apple liqueurs will run you about $10 each for a 750ml, while you can also find a quality Applejack, Dark Rum and Spiced Rum in the under $20 price range. 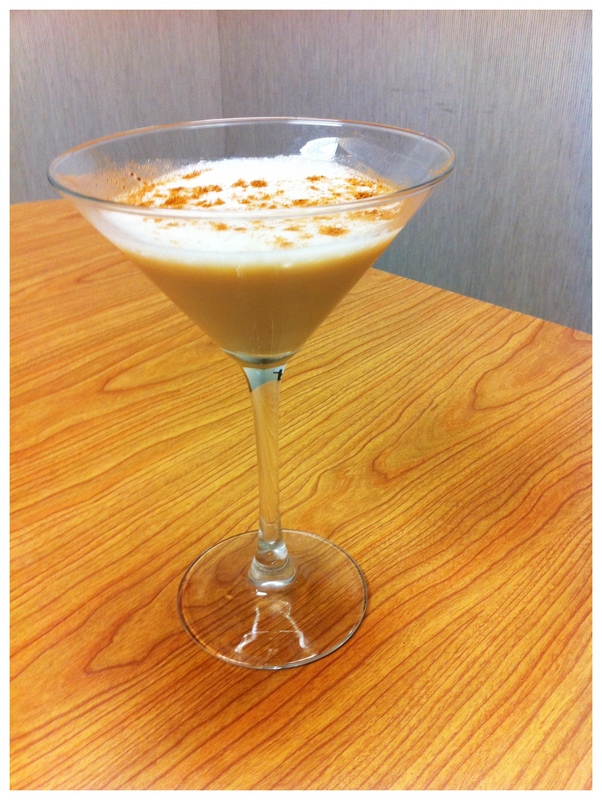 The team at My Cocktail Connection featured the Cinnful Sparkler in their fall issue of ZEST Digital Magazine. The sparkling cider to finish off this cocktail really gives it an elegant and festive holiday feel. The Cocktail Hacker himself gives the Old Fashioned a new twist with the Spiced Cider Old Fashioned, a drink that imbues many winter-warming properties: Applejack, Caramel Apple and Barrel Aged Bitters. Enjoy giving these two drinks a taste over the next few weeks – they should fit in nicely for the spirited season! 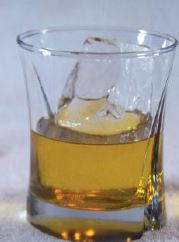 I like the Golden Delicious for its versatility as a drink to sip slowly or as a shooter to enjoy with a group. Rounding out the apple craze that is October, I thought I’d share one more idea that you may find intriguing to incorporate into your upcoming weekend sure to be complete with Halloween festivities. One of the trends most commonly associated with Halloween is that of bobbing for apples. And while the idea seems, well, kind of unsanitary at its best in hindsight, the game lives on. The Golden Delicious recipe is extremely easy to make and can be readily prepared for a group in a few moments time. Shake well with ice to chill and strain between two shot glasses. 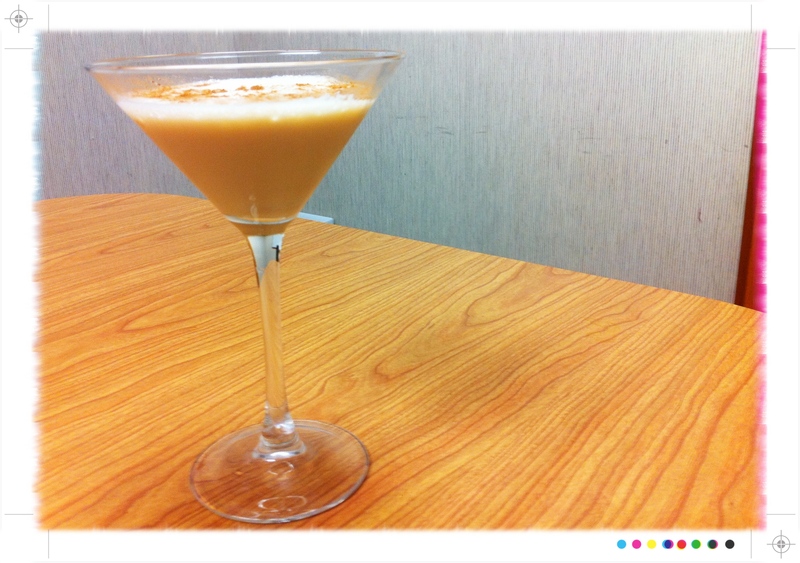 Enjoy the shooter recipe and have a fun Halloween! My my my…well, isn’t this convenient? Today is National Caramel Apple Day and I have JUST the product to fulfill the day’s request! I know I’ve waxed poetic already about the newest product release by Hiram Walker but I don’t think I’ve really explained truly with how much ease this product delivers both on the nose and palate the beloved fall flavors of rich caramel and crisp red apples. For an easy-to-build cocktail that delivers other hearty, earthy components of the cooler season ahead, try out the Highland Harvest cocktail, today’s Friday Feature Cocktail. Have a fall cocktail as delicious as the Highland Harvest? 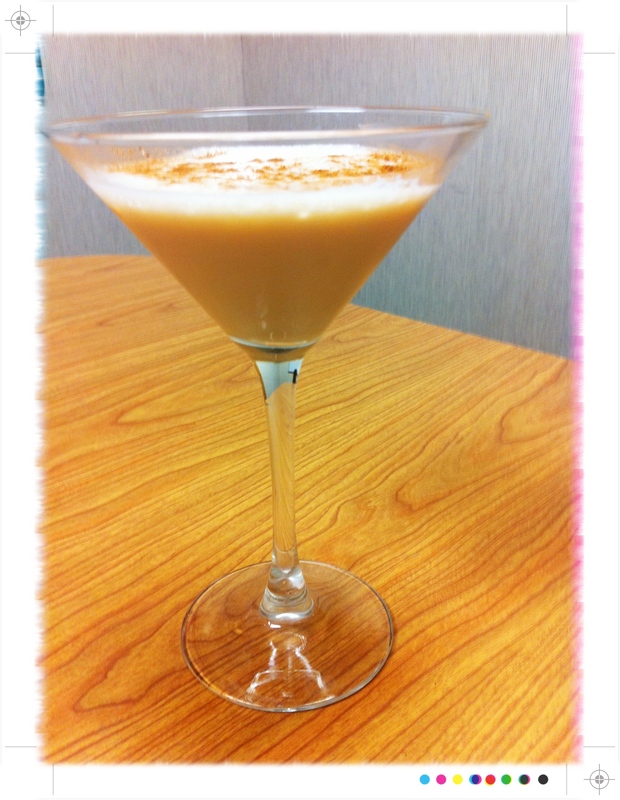 Enter your recipe into The Quest fall cocktail contest by Hiram Walker. create a recipe you enjoy? There is still time to enter your recipe into Hiram Walker’s fall cocktail contest The Quest for your chance to win an Apple iPad! Entries are being accepted on the web through October 31st. Also, for garnish, I dusted a bit of ground cinnamon on top. I highly recommend taking this one for a test drive at your own home bar!